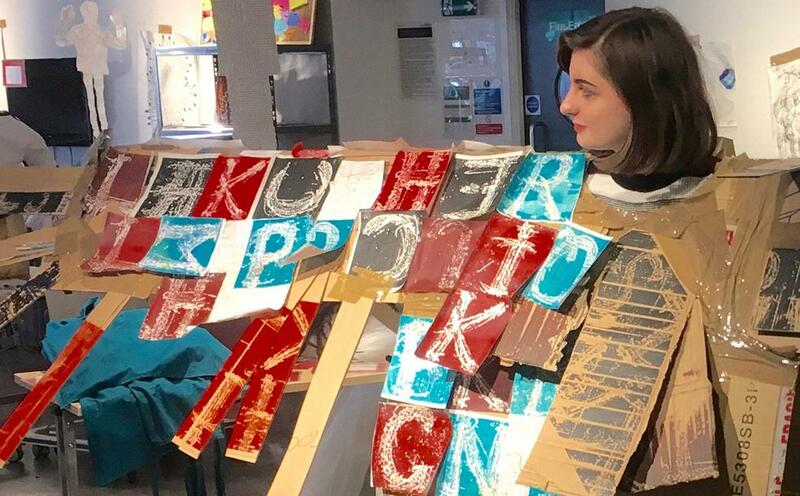 Students and staff from the University of Southampton’s Winchester School of Art are staging three days of interactive artwork at Tate Exchange in the Tate Modern (London). Responding to this year’s Tate theme of ‘Movement’ – the School will be giving people the chance to take part in Itinerant Objects, a long weekend (5 – 7 April) of many different events exploring the idea that when objects are transformed or exchanged, they become new things – taking on new meanings and creating new situations. 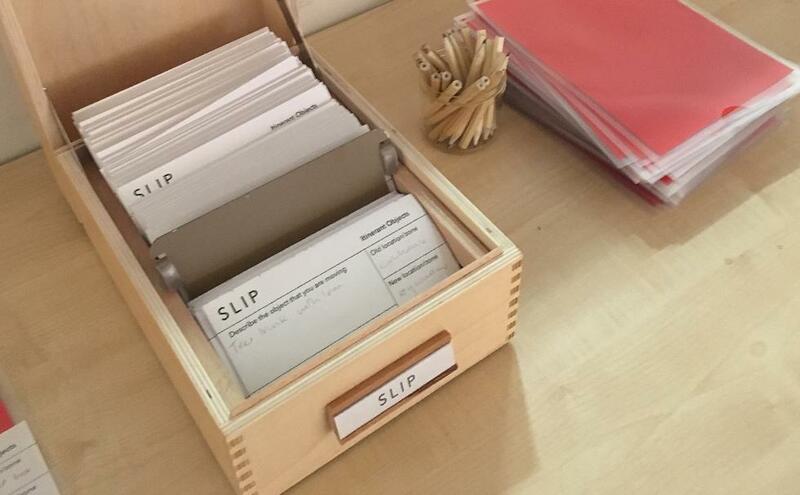 Across the three days, visitors are invited to bring, place and move objects around the floor of the Tate Exchange to contribute to a piece of participatory artwork titled, SLIP. 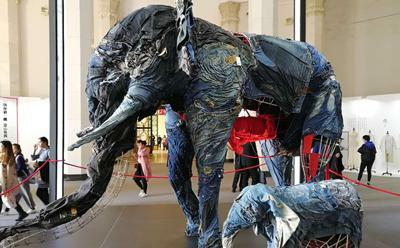 In addition, on Saturday, a life size elephant made of recycled denim will be on show during Masai Mara / World of Boro – an event which will also give people the opportunity to create a whole new artwork using recycled material. 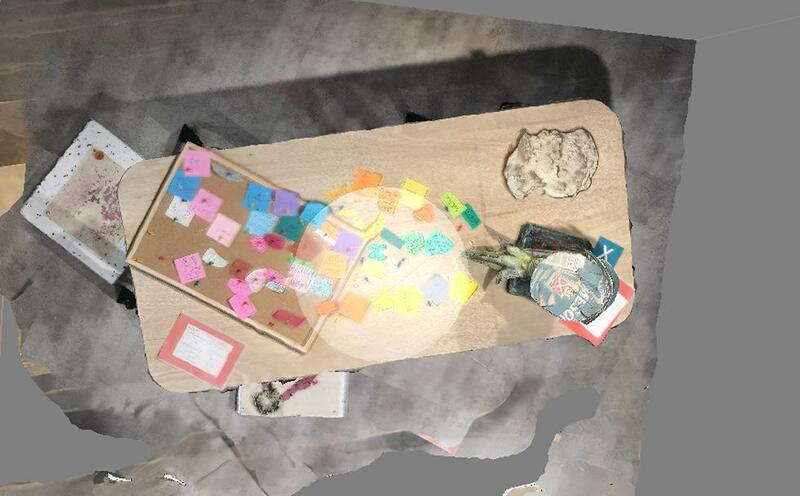 During Sunday, Messy Assemblages gives the chance to experience what happens to objects when they move from the physical state, to a digital one and back again. 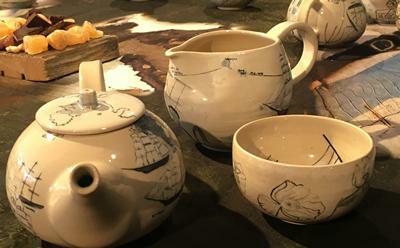 Alongside the main activities, the event will also host talks, debates, storytelling and even a daily tea ceremony! Ian Dawson, Lecturer in Fine Art at Winchester School of Art, says: “This is a fantastic opportunity for our students and staff to connect with the wider public and other artists in what is a radically open form of curation hosted at one of the largest and most high profile museums of modern and contemporary art in the world. 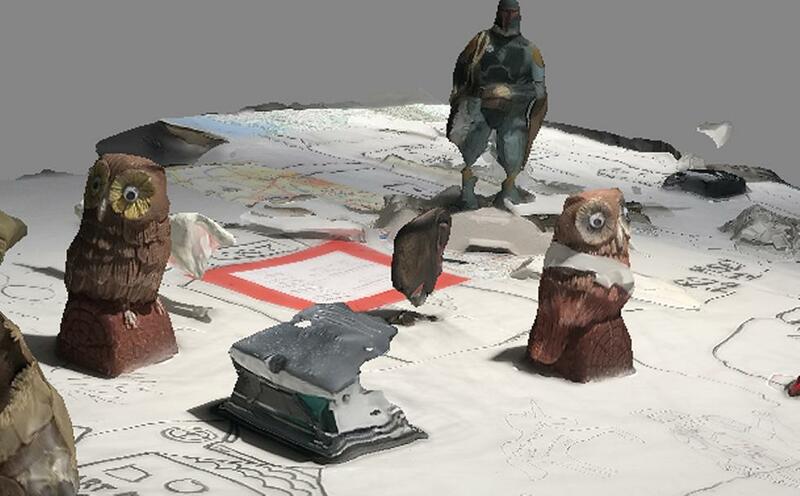 Itinerant Objects is the result of collaborative work between Winchester School of Art, South West University, China, and Trinity Winchester (a charity that addresses the effects of homelessness and vulnerability). Tate Exchange is a space on the fifth floor of the Blavatnik Building at Tate Modern, London, described as a ‘place for all to play, create, reflect and question what art can mean to our everyday’. Working with over 60 Associates from the UK and internationally, it offers a platform for all involved to explore how art and society meet. 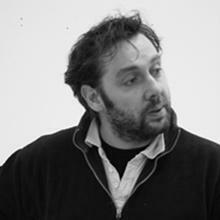 Mr Ian Dawson is Lecturer, Fine Art - Sculpture within Winchester School of Art at the University of Southampton. 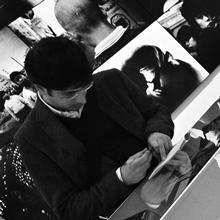 Sunil Manghani is Professor of Theory, Practice & Critique and Deputy Head of School, Director of Research and Enterprise at the Winchester School of Art, University of Southampton. He studied Anthropology and Communication Studies at Goldsmiths, University of London, in the early 1990s, and later completed a Masters and PhD in Critical Theory at the University of Nottingham.